​It’s important to recognize when someone shows acute symptoms of mental illness following the loss of a loved one. Grief affects everyone, but an estimate of 10-20% of individuals who recently suffered a loss develop symptoms of complicated grief, or a mental disorder brought about by bereavement. Because of the high occurrence of grief, professionals can benefit from being equipped with strategies for bereavement counseling using the familiar techniques of team-building and effective goal setting exercises to improve everyday life. In the 1950s, psychiatrist Elizabeth Kübler-Ross developed the effective model of the 5 stages of grief: denial, anger, bargaining, and acceptance. Recent experts, however, have formed the 7-stage model for grief by adding to final stages: acceptance and hope. It’s important to stress that these stages, while in numerical order, do not represent a linear progression: individuals can cycle through a range of stages before reaching a level of “acceptance” with their loss. It is recommended that counselors and employers periodically “check in” with the grieving individual to assess where they are in their grieving process. The phrase 'it takes a village' has a unique and critical meaning when it comes to coping with grief. 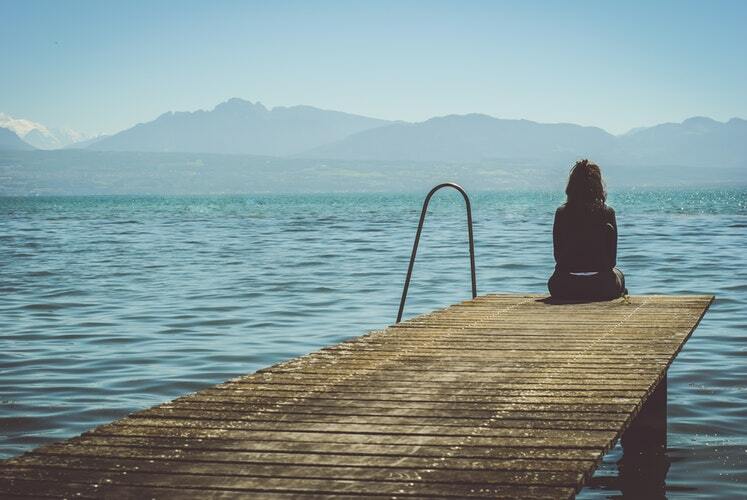 Recent research suggests that people suffering from symptoms of bereavement highly benefit from community-based counseling, and this makes sense: we tend to rely on large groups of people during times of loss. For the workplace, promoting healthy team-building strategies is an effective technique to cope with individual grieving employees. Employers and professionals should also be aware of the varied symptoms of grief--including anxiety, skin problems, increased heart rate, and other physiological changes. Finally, a key aspect of bereavement is to employ goal setting strategies to break down larger, overarching goals into smaller, more manageable ones. Counsel the individual experiencing bereavement to approach tasks in smaller steps and create doable goals for themselves so that they begin to readjust to everyday life. Part of goal-setting is to create a timeline for the target outcome (e.g., in 3 weeks I will sleep in my own bed) while listing strategies that detail how the individual can reach their goal. With this framework, individuals experiencing acute symptoms of grief can begin to resume their ordinary life. Ultimately, it will take time for individuals to heal and resume productivity after grieving. Effective bereavement counseling can help individuals work through their complex emotions of grief by offering them a community of support and strategies to cope with their loss.